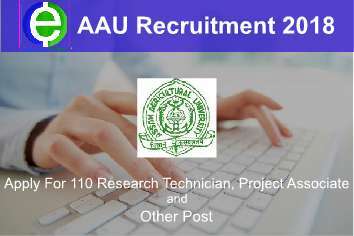 Assam Agricultural University has invited applications for Research Technician, Project Associate and other Post Release. Interested candidate can apply for this job. 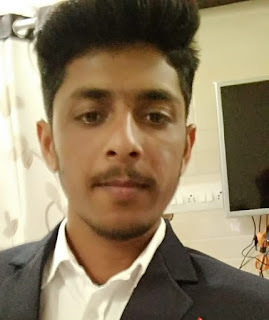 we are provide these vacancy related all details like: How to Apply, Age limit, Examination Fees, Online Application Start Date, Online Application End Date etc. The Candidate eligible for this Post can apply in the prescribed format on or before 31 May 2018. Also more details are given in below. Please carefully read all details After for this AAU Recruitment Apply. Online Application is Given Below, You can Direct click on Apply link. For more detail about this vacancy new requirement 2018 you can download an official notification of a u requirement 2018.